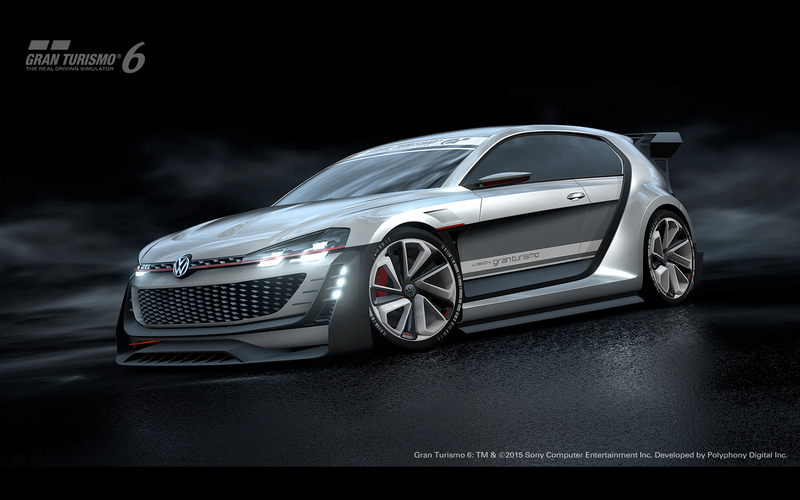 Meet the brand-spanking-new VW GTI Supersport Vision concept. Beneath that curved and flowing bonnet is a 3.0L 503hp VR6 turbocharged engine linked to a seven-speed dual clutch DSG gearbox that delivers power to all four wheels. Coupled with 665Nm of torque, the Supersport catapults from 0-100km/h in just 3.6 seconds, on a par with the Enzo Ferrari, with a top speed of over 300kph. Meanwhile, a power-to-weight ration of just 2.5kg per horsepower means a likely kerb weight of around 1,257kg, while a rear spoiler and diffuser means the Supersport will hug the tarmac tightly. It’s a scorching day. 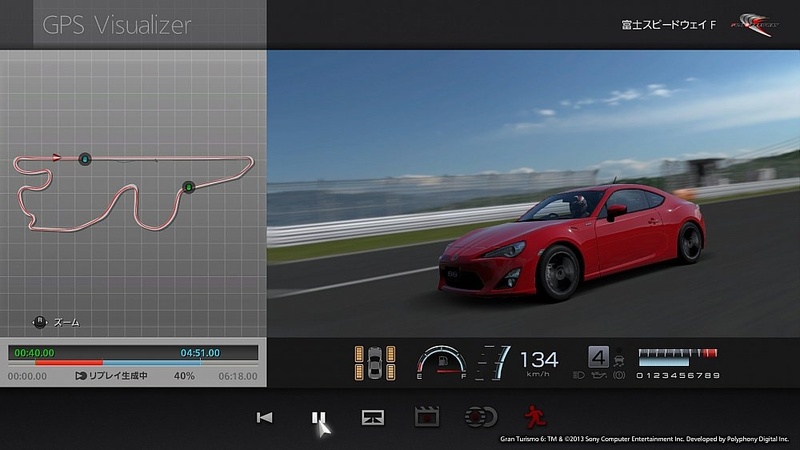 You’re hammering down the Fuji Speedway International Course, neck and neck with yourself in your Toyota GT86. 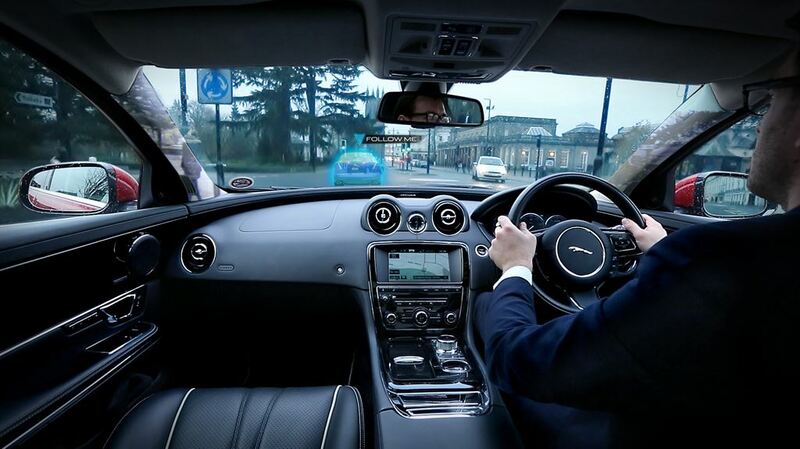 Nope, it’s not that slightly uncomfortable dream you keep having, nor is it an especially vivid acid trip – it’s just the latest technology on offer from Japanese giants Toyota and Sony. You see, one of the best things about Gran Turismo for many of us is the fact that you’re controlling (and crashing) real cars, cars which any one of us could – theoretically – own or drive some day, if we won the lotto or never had any bills to pay. Unfortunately, if your broadband isn’t great (read: quite a lot of Ireland), your competitors don’t really exist, and the thrill of beating virtual opponents doesn’t always last for terribly long.